Currently a single person's estate attracts no Inheritance tax on death if the assets are below or up to £325,000. Known as the Nil Rate Band. For a couple who leave everything to each other on first death there is a transferable Nil Rate Band which means that there is no inheritance tax to pay on first death and there will be an allowance of £650,000 on second death. Everything above these figures is taxed at 40% and the estate cannot be distributed to the beneficiaries until this is paid. This can be a smaller percentage if money has been left to charity. We offer an Inheritance tax mitigation service and can often reduce the inheritance tax liability on an estate or even remove it altogether. There are many ways to do this and we would be pleased to give you a FREE CONSULTATION to discuss your individual case. 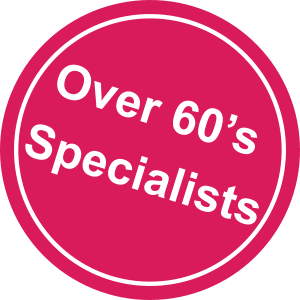 We work with other specialist professionals to bring you this service.